Want to reduce or avoid PayPal Fees? Looking to reduce or avoid PayPal Fees? Because today I’m going to show you the exact strategies that I use to cut my fees by 37%. 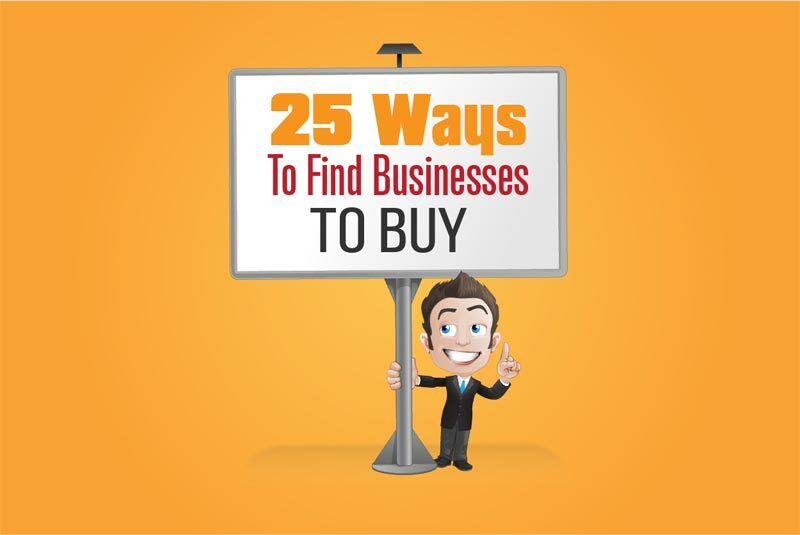 All of these proven strategies only take a few minutes to implement. 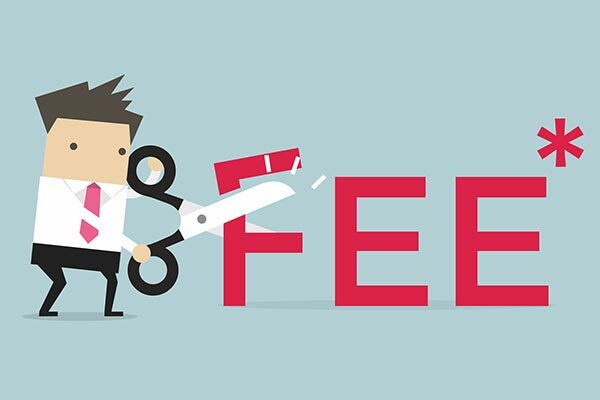 Paying some fees is inevitable, here are some tricks that you may not be aware of which help you to lower your overall fees. PayPal needs no introduction. Since its establishment in 1998, PayPal has revolutionized how we exchange money. Acquired by eBay in 2002 for $1.5 billion, PayPal has grown to be one of the most trusted, popular and widely used all-in-one money platforms for business owners. From E-commerce payments, Credit Card processing to Business Loans, PayPal is a one-stop shop if you want to collect money. As any small business owner will tell you, you’ll have more luck flying to the moon in one of Elon Musk’s rocket than getting merchant services from your bank, hello PayPal. 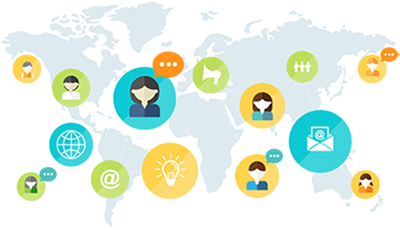 In short, it is the most popular and widely used transaction service in the world today. 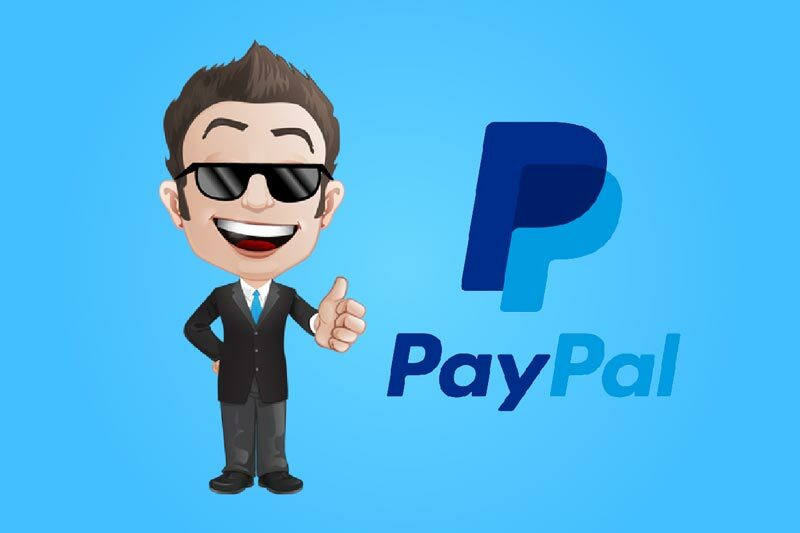 In an over compliance world, with banks making it harder and harder for SME’s, PayPal makes an excellent option for any small business owner who wants to collect payments. With just a simple form and a few clicks, you’ll soon be up and running Clients and customers will be able to pay for your product or services. PayPal enables you to get paid with both online and offline payments, make money transfers, pay for stuff online, and much, much more. 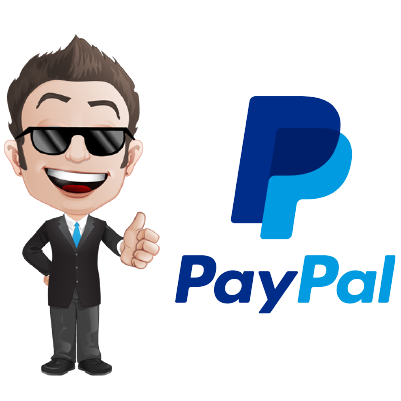 If you opt for PayPal merchant services, you’ll be able to accept credit card payments almost immediately giving you the benefit of being able to accept payments in 25 different currencies and more than 200 countries. 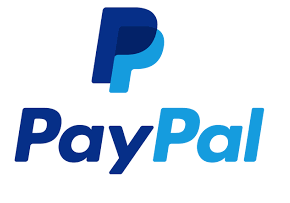 PayPal makes it so easy, once your account is set up, it’s just a matter of copying then pasting some code on your website then by magic you get a PayPal “Buy Now” button enabling customers to pay with their PayPal account, bank account, debit or credit card. It doesn’t matter, they don’t need one… pretty neat eh! A Great Shopping Cart and E-commerce Platform with a checkout process that makes it easy to buy… so, more people buy your stuff. An independent study by Nielsen’s showed that having an option to pay by PayPal improved customer conversion by up to 44 percent. There are no such things as a free lunch right? If you use PayPal to collect payments you’ll be paying for it, their merchant fees don’t come cheap. That said, for many entrepreneurs the ease of use is worth it, especially if you don’t have many transactions. Remember merchant fees cut into your bottom line so make sure you’re on top of your merchant’s costs as the cost can add up quickly, especially if you make lots of sales or have a lot of transactions. We’re now going to look at how you can reduce your PayPal fees and another alternative. So if you want to save a load of cash and improve your bottom line, you’ll love this next section. any Entrepreneurs sign up to PayPal, and that’s where it ends but just by switching to a different level to PayPal, merchant fees service could save you $000’s. Let’s drill down where you can save depending on what service level you opt for. The standard PayPal merchant fees are by far the most popular merchant level and a good fit for most business owners. For US transactions, there is a 2.9% transaction fee plus 30 cents. Outside the US, the transaction fees are 4.4% plus, a fixed fee dependant on the currency. The good news, there is no sign-up fee, no termination fee, and no monthly fees. You are able to accept payment by PayPal and all major debit and credit cards. Accept e-checks and ACH bank transfers. If you are using accountancy software like QuickBooks online, you are able to accept e-checks and ACH bank transfers. Not only does this save you time with data entry it’s 100% free! Another option I like is Freshbooks Classic as they have an agreement with PayPal via PayPal’s pilot program. That saves you a ton of money. This will reduce your PayPal fees to a flat $0.50 per transaction. It doesn’t matter if you receive $50 or $10,000, you’ll still only pay $0.50! 2. 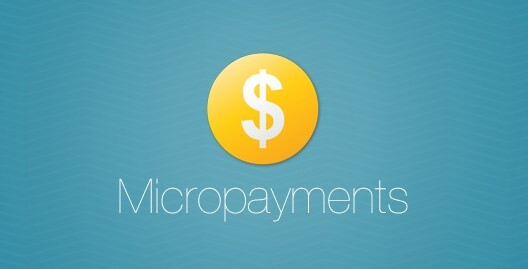 If you take smaller payments that are under $10, then you'll love PayPal Micropayments. The PayPal Micropayments merchant fees are ideal for anyone who takes smaller payments that are under $10. You have to complete an application, so you need to be in good standing (no negative balance), and not using PayPal Payments Pro. Transactions in the US are 5% of the transaction fee. Transactions from outside the US are 6.5% of the transaction fee. 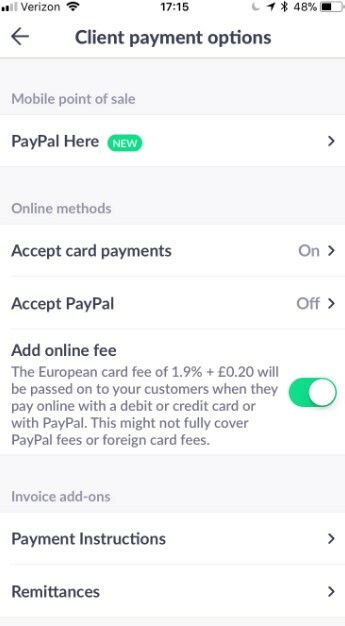 PayPal Currency – 2.5% fee charged for changing currencies and 1.5% fee for taking payments from another country. 3. Add Transaction Fees to Your Invoice. This is a top tip that is often overlooked. OK, this doesn’t reduce your PayPal fees, but you get your merchant fees costs covered by factoring the cost into your invoice or product. You get your clients and customers to pay the fees instead. 4. Going “Pro” For those that need more. PayPal Pro gives you a full enterprise level merchant platform turning your computer, tablet, and phone to a virtual credit card terminal. There is no set up fee, but you do pay $30 a month for the premium service which is well worth it considering it makes it easier for people to pay you for your goods and services; they can even make payments over the phone. One of the biggest issues we all have taking payments online are those customers that get to the checkout and have second thoughts This is known as an ‘Abandoned Cart.’ So, you want to do everything you can to minimize this, one of which is keeping the prospect on your website while they purchase. American Express – 3.5% per transaction. Transactions inside the US – 2.9% + 30 cents per transaction. International transactions – 4.4% + fixed fee for each currency depending on currency. Virtual Terminal – 3.1% + 30 cents for U.S. transactions, Plus an additional 1.5% for cross-border transactions. 5. An Easy Way to Save $000’s on PayPal Fees. What to know how to reduce your fees with one quick and easy trick? Instead of paying the usual 2.9% plus 30 cents fixed transaction fee, how would you like to reduce your fee to just 1.9%? Doesn’t sound like much, but trust me this really it adds up over time. All you have to do is apply for a “merchant rate.” You can do this on the PayPal website. 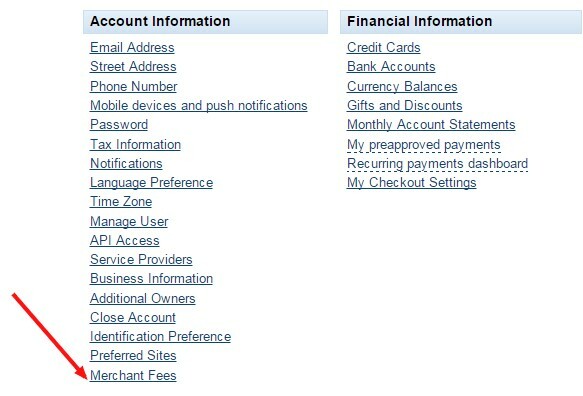 All you have to do is log in to your PayPal account, go to Profile then the Settings area. Once you are at settings, go to My Money, then click on Merchant Fees and just fill out the application. To qualify for a merchant rate, you need to be doing $3,000 of transactions a month. Be aware though that PayPal will take your merchant rate status away from you if you dip below this. As you can see, PayPal sure does hit you in the pocket and can have a big impact on your bottom line. The good news there are now lots of alternative to PayPal that charge less and offer some great features. I would always recommend that you have a lest 2 merchant facilities as they sometimes block your accounts. Imagine having all your money in one place, if they do. 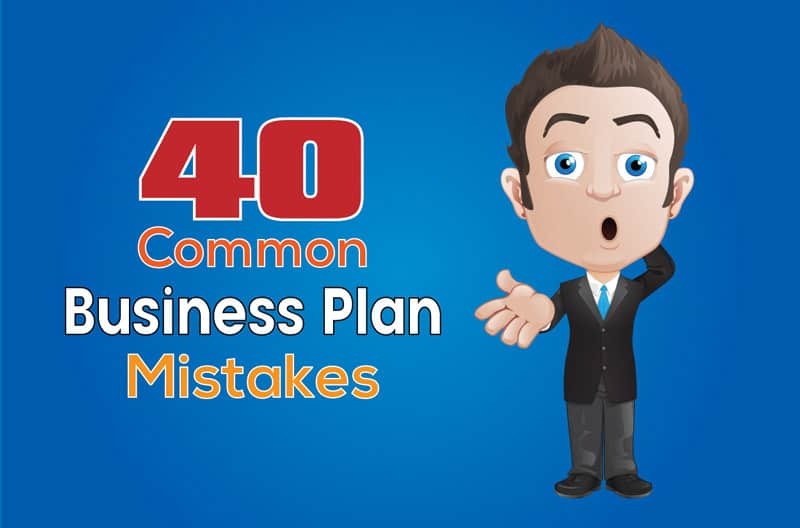 To top it all off, you won’t be able to accept payments so will lose sales, be sure always to have a backup merchant account to keep that cash flowing. And you want to be able to accept payments through other services, so you don’t lose out on potential sales while you try to resolve things with PayPal. Is a popular alternative especially for anyone with an e-commerce store. Their fees are similar to PayPal, but you don’t have the additional fees for international payments. They also support ACH (direct deposit) and Bitcoin transactions. 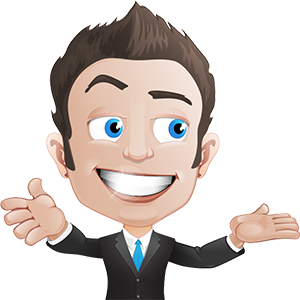 If you sell software or a platform you’re want to look at We Pay as this is their niche. We Pay were purchased by JPMorgan in 2017, and all their customers have access to all JPMorgan companies. GoFundMe is an example of one of We Pay Customers. Google Wallet enables you to send money from your bank account entirely free of charge to any email address. But do charge you if you send money that you want to charge to your credit card. 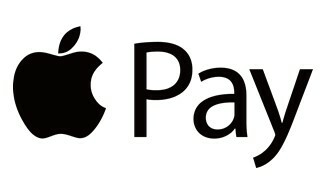 Wherever you look these days, you see the apple sign and yes t now they in the money transaction business as well. Their payment process especially if you have an iThingy and integrates with lots of shopping cart providers and payment processing services, Stripe for example. If you have lots of international customers, you may want to give TransferWise a look. Their fees are very competitive especially their currency exchange rates. PayPal fees are tax deductible. Transaction fees are a cost to your business; therefore, the fees are entirely tax deductible as they are a business expense. At the very least, merchant fees will help reduce your tax bill! Which of the PayPal Merchant hacks from today’s post are you going to try first? Are you going to use an alternative?